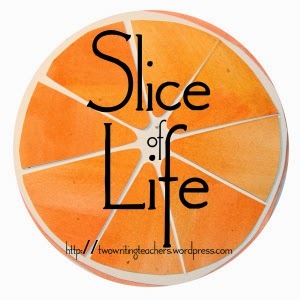 Thank you so much to Two Writing Teachers for hosting Slice of Life Tuesday. 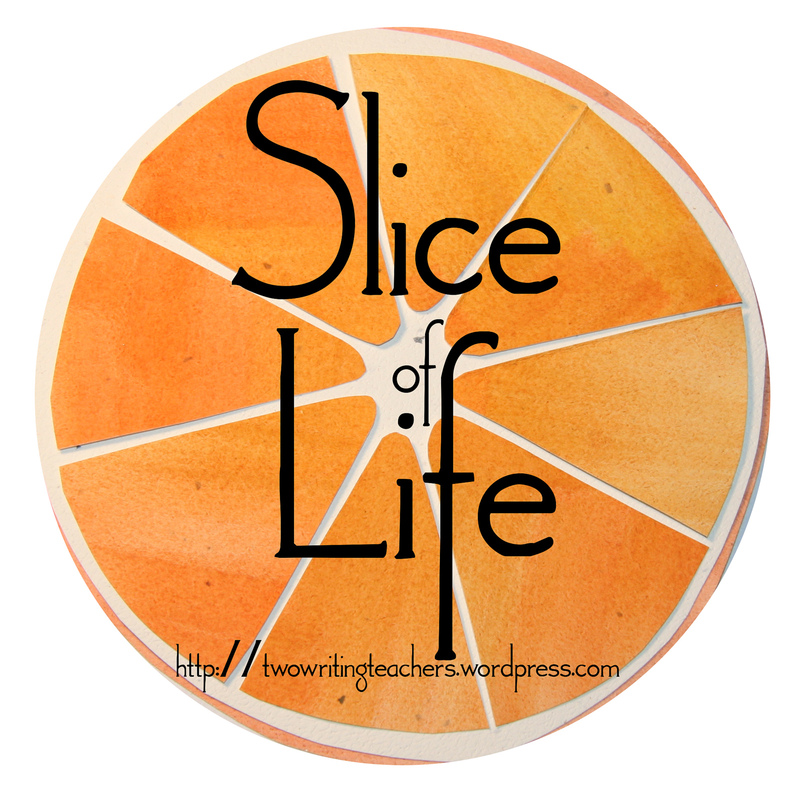 Please visit their site to read other slices and leave a comment. Early this morning, we said good-bye to Chanju as she boarded a plane with her mother for a trip to the east coast before returning to Korea. One hug wasn't enough. With promises to see each other again, I let her go and watched her through tear-filled eyes until she walked through security. We stayed until I couldn't see her any more. Her mom wrote me a note, which means the world to me. You see, I wrote a similar note to Gulcin last year when we brought Annie back home from Turkey. Being a host mom has changed me. Each time my husband and I agreed to take in and love another child from another country, we were not always sure who was going to walk through our door. It isn't always easy, but it's worth every bit of effort. My heart has grown bigger and my perspective on life and cultures has been enriched. Each young woman who began her life with us as an exchange students, left our home as a member of our family. I wouldn't trade the experience for anything. So, as I sit in my very quiet home, something (and someone) seems to be missing. We will soon be back to our busy lives and a new normal will come to be. But for right now, I'm going to miss hearing Chanju come through the door with her cheerful "hi," or checking off license plates from different states, or going to Rita's Italian Ice (I found out I love Orange Gelati). For right now, I'm going to savor the good memories and be thankful for one more opportunity to be a mom. How special to receive that note from her mother! The slideshow is beautiful - looks like she had a lovely experience here in America. I think it's so kind of you to open up your home and your family for students like that. I know you have a special place in their hearts forever. Chanju seems like a lovely young woman. I know she will be missed. BTW: I enjoyed watching your Smilebox. I used to use it all of the time. I have to download the software for my new comp. again. Your huge hearts and opening your home is such a strong message to all of us. Thank you for sharing your journey with us I love the Smilebox!! I also loved the smilebox and think you are the greatest. 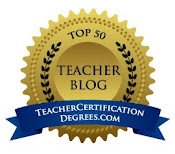 Contributing to world understanding one person at a time. What a beautiful story. I loved the slide show. We too had an exchange students and they become part of your family. She will forever remember your kindness and love. Just really a special post to capture this special young woman you've taken into your family, Julie. I think you're wonderful to do this, and it seems you've received as much as Chanju has. Hugs to you! What a special gift you have given yourself, your family, and Chanju. I was teary watching your video. I hope you can find a way to stay close, but you will always have the memories. I'll say it again...you do something wonderful by opening your home and hearts to young people from all over the world. This is a really special post. I can sense how much you love Chanju. What a great thing you are doing as a host mom! Next month, I am starting a new job and one of my responsibilities will be assigning international students to a host family at my school. Your post really excited me and I may even be sharing it with some families in the future.